AMAZING price for this gorgeous 2 bedroom + den home! Bright and open with views of Mt. Hood and river. Newly finished white oak, wide-plank hardwood floors are beautiful! These real hardwoods are a show stopper, and extend into both bedrooms and den! New paint, large gourmet kitchen, cozy fireplace, tons of storage and 2 deeded parking spots! 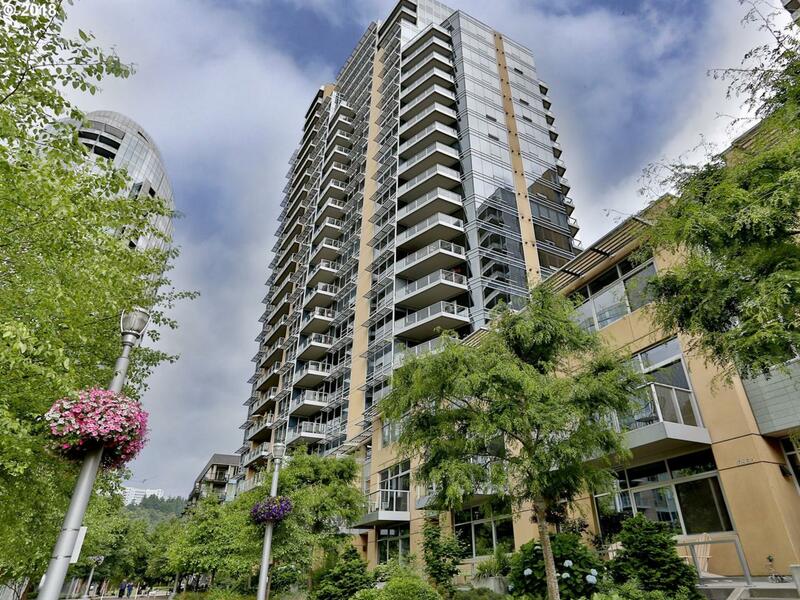 Enjoy the South Waterfront w/restaurants, shops, parks, OHSU, streetcar and Willamette River.